We know that busy, practicing attorneys taking the California Attorneys Exam have limited study time. That’s why our course and particularly our California Bar Exam Approach Book (“Bar Bible”) is an excellent fit for full time professionals. Our Approach Book is in a template format, with the substantive law, cut down, so essay writing and memorization of substantive law is efficient. We pre-write the issues and law for you, in exactly the format you will write it on the actual bar exam for California bar graders. The California Bar Results News: The California Supreme Court has decided that the cut score to pass the California Bar Exam will stay the same–1440 for now. The CA Bar Exam graders are not changing how they grade. (Note the California Bar Exam changed for Attorney Bar takers in July 2017. Additional information can be found at calbar.ca.gov. To bridge the gap between what you know as a practicing attorney and passing the California Attorneys Exam. The California Bar Exam is one of the most difficult in the country. You cannot “go it alone” or do what worked for you as a novice first time bar taker fresh out of law school. You need seasoned, California bar exam expert help, materials, technique, structure and format to satisfy California Bar graders. Our Attorney Bar Exam takers do not have the time to “search for the answer.” That’s our job. BarWinners teaches you how to tackle the exam in the most efficient manner possible so you don’t waste time and energy. We have over 30 years experience and are a California based bar review course specializing in Attorney Bar Takers. What Will I Get from the BarWinners Attorney’s Exam Online Course? Everything You Need to Pass the Attorneys California Bar Exam! Why re-invent the wheel? The California Bar Exam is a standardized test and the Bar Graders are looking for standardized answers. Get the California Bar Results you need. Our Approach Book (Bar Bible”) is designed to give you the materials the way you need to write it on the actual Bar Exam, step-by-step. Study smarter! We give you an approach for every substantive area of the law. We give you the headnotes and sub headnotes that you are going to use on the actual exam. We show you what issues you need to write for heavily tested areas. We give you easy to memorize and write rule statements and show you how to apply them. This maximizes your issue spotting and you will find that your answers practically write themselves. Our outlines and materials are user-friendly, with the right amount of law, but not so much, that you can’t memorize anything. Every student is assigned a seasoned, licensed California attorney bar exam mentor, trained in BarWinners methods and techniques to help you pass the bar. 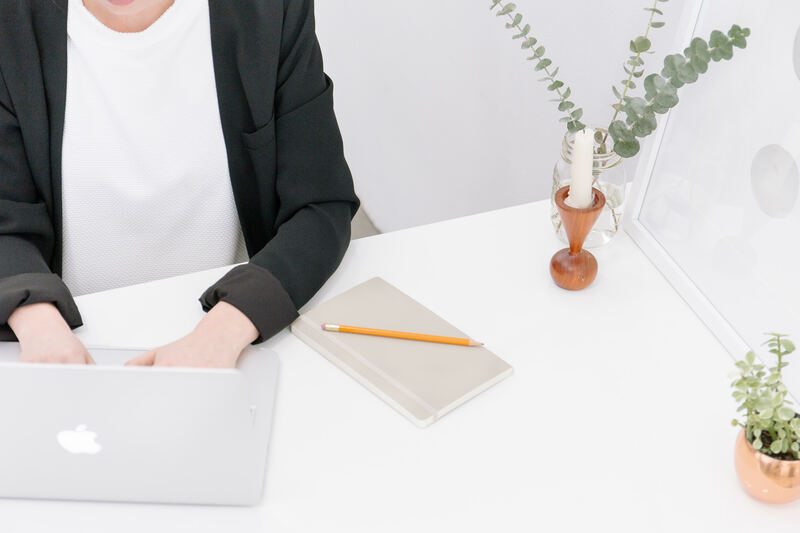 Work one-on-one via e-email. All of our online mentors are experienced, trained California bar exam experts who offer feedback, suggestions and study strategies. Everyone needs help with the California bar— we hold your hand the whole way through! At BarWinners you get comfortable with applying what you know to questions, and analyzing fact patterns so it becomes second nature to you. Then, sitting for the actual bar feels like you’ve been there and done it before. BarWinners simulates California Bar Examinations for both sections of the Bar Exam (Essay and Performance Test). You must write the exams under the timed restrictions and upload them by the cutoff time to have them graded. By doing simulated exams under timed conditions, it helps you become more comfortable and de-sensitized to the stress of taking the actual Bar Exam. 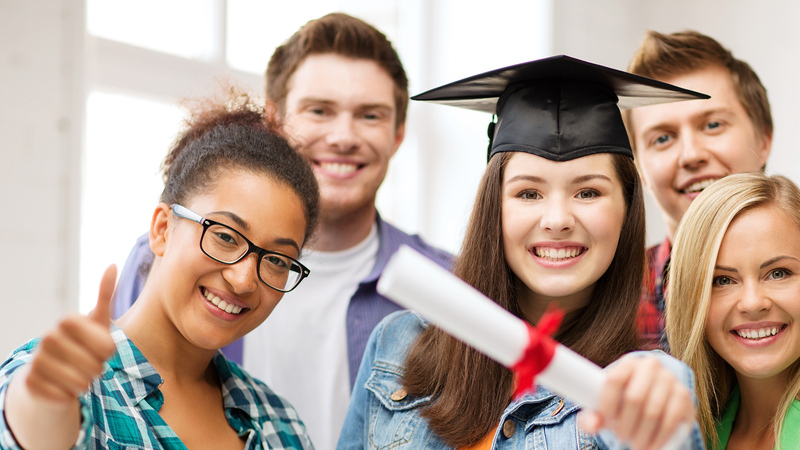 Your exams are graded by experienced bar graders who are also licensed California attorneys who show you how to turn what you are doing into a passing essay or performance test score. We give you precise, focused, accurate feedback. We spend approximately 20-30 minutes grading your essay and performance tests, giving you good quality feedback, comprehensive comments and helpful suggestions on how to improve your scores. Whether it’s online, by phone or by e-mail, there is support. We show you how to hit the “buzz words and show you how to signpost and IRAC your essays. BarWinners focuses your studying, helps you get on a structured study schedule, and coaches you step-by-step on how to write a passing answer, performance test, and score higher on the MBE, all within the California Bar Exam’s time limitation. Expert and engaging BarWinners’ lecturers cover the 14 essay tested substantive subjects as well as the Performance Test. We review the most heavily tested areas of each substantive law subject showing you how to apply the materials to the essays the way the California Bar Examiners must see it on the page for maximum points. For the performance test we teach you how to organize, outline and write within the allotted time. Our Bar Review On-Demand lectures can be streamed at your convenience. Simply log onto our system and begin streaming- rewind or replay the entire course at your convenience. Our entire team of seasoned bar exam experts; tutors and mentors are standing by to help you in any way possible. BarWinners is supportive, caring, helpful, and motivating. We see you and know you, and we will not allow you to fall through the cracks. The Bar Graders take 1-3 minutes to grade your essays and performance tests. We give you what you need to pass. Our substantive outlines are condensed for you and contain the essential information needed to write passing bar essays. We eliminate the “noise” of unimportant information common in commercial bar outlines. We pre-write the issues and law for you, in exactly the format you will apply it on the actual Bar Exam. You are given all the headings, sub-headings, and rules of law, as they need to appear on your Bar Exam essay answer. Then you apply the facts to easy to memorize approaches during the actual exam. This maximizes your issue spotting and you will find your answers practically write themselves.. 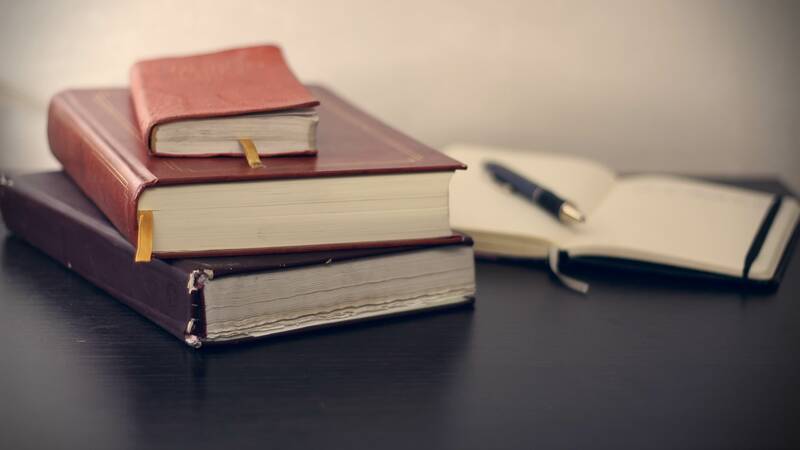 The purpose of the essay lectures is to give you a clear, short, substantive writing approach for each essay tested area, and then show you how to apply that approach to actual bar exam essays. The Performance Test significantly impacts your overall written score and whether you will pass the Attorney's Exam. Out-of-State Attorney California Bar Takers tend to struggle more on the Performance Test than expected. Attorney CA Bar Exam takers write the Performance Test as a practicing attorney would, and not as a novice student bar taker. That translates into attorney bar takers leaving points on the table. Want help in improving your performance technique, increase your score, and stop leaving points-on-the-table? Then BarWinners is for you. Our Performance Test Workshop videos will show you organizing tips and tricks to make the performance test a positive experience that can improve your performance score. Everything you need to pass the essays contained in one bar-ready, condensed, easy to memorize and use Approach Book. 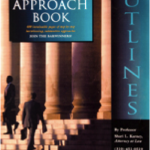 The book lays out a substantive law approach for all subjects tested on the California Bar. Remember, the California Bar Exam is a standardized test. The Bar graders take only 1-3 minutes to grade each essay. We give you the headings, sub headings, rules of law, and steps for each Bar tested issue and area of law. BarWinners Approach Book gives you suggested pre-written language to use on the bar exam. The Question and Answer Books cover the issues and areas of the law that are heavily tested by the California Bar Examiners as well as potential “surprise” issues and crossovers. The books contain past bar exam essay questions and released answers for every subject tested on the bar as well as BarWinners model answers and cut sheets. 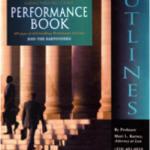 BarWinners Performance Test workbook has templates on how to organize and respond to the most commonly tested “Task Memo’s” asked on the California Bar Exam Performance Test. We provide a substantive Approach review for all 14-tested subjects on the Bar Exam. We give you the law in the same format, headings and structure that you need to write for each tested issue. We give you the exact format, style, and structure that the Bar Examiners would like to see on your essays. BarWinners gives Simulated Exam sessions for all three sections of the Bar Exam. What we have discovered is that you perform better on the actual Bar Exam when you practice writing essays and Performance Tests under Bar Exam conditions. It helps de-sensitized you to the stress of taking the actual Bar Exam. You will be comfortable and relaxed when you sit for the actual Bar Exam. We grade your exams as close to how we believe the California Bar Examiner graders do. We give you precise, focused, accurate feedback. 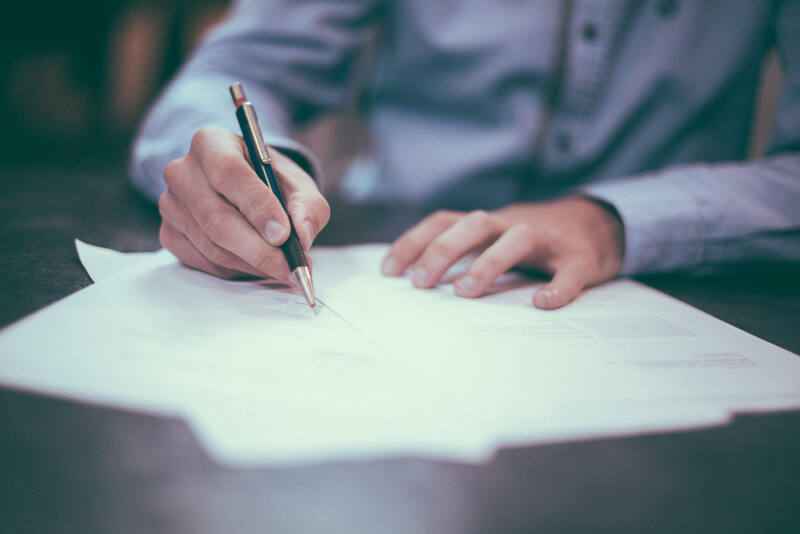 Our instructors and California Attorney licensed attorney graders show you how to turn what you are doing into a passing essay or performance test score. When faced with the voluminous amounts of Performance Test materials, examinees can panic. That is why our Performance Test Expert will show you how to master the performance test in a methodical way. Whether it is a Memo, Points and Authorities, Discovery Plan, Opening Statement, Ethical Consideration or other Performance task, we show you how to structure, organize and write a passing performance exam answer. Then we give you practice doing it. BarWinners gives Simulated Performance Test exam sessions. What we have discovered is CA attorney bar takers perform better on the actual Bar Exam when given simulated Performance testing under Bar Exam timed conditions. We give you precise, focused, accurate feedback. Our California licensed attorney graders show you what needs to be fixed to improve your score and give you helpful suggestions and feedback. We Can Help You Pass The Bar!